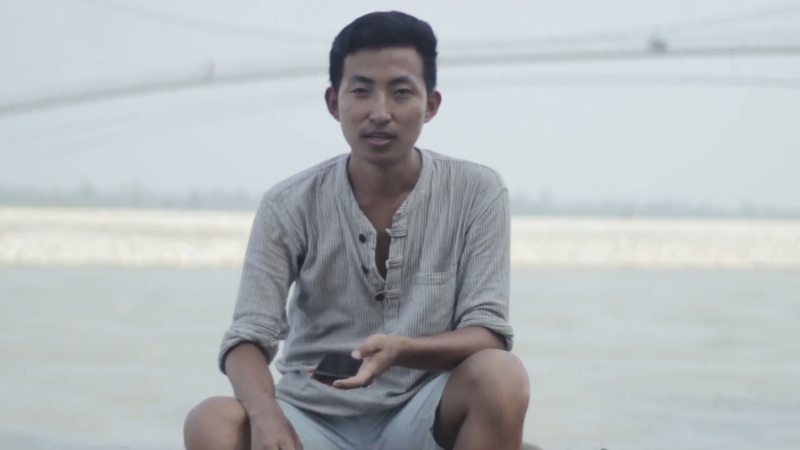 “lexlimbu: On Life, Family and Identity”, a short documentary about the celebrated blogger, was screened at Anatomy Lecture Theatre, King’s College London in the UK on Friday, February 23rd. 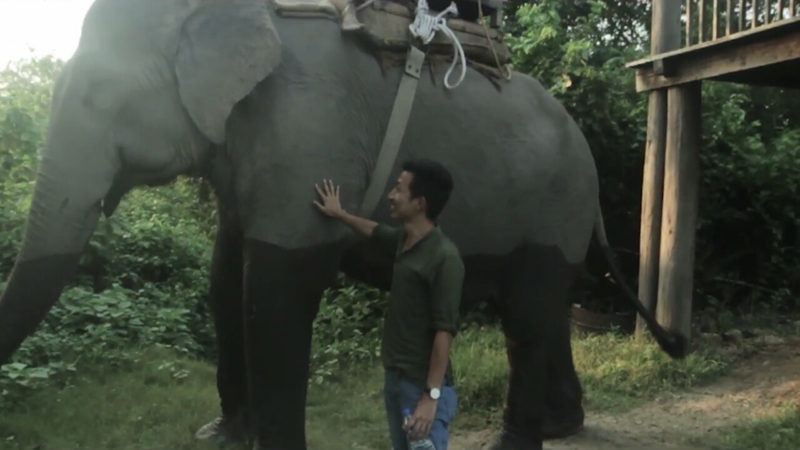 The 17-minute film has now been released online. 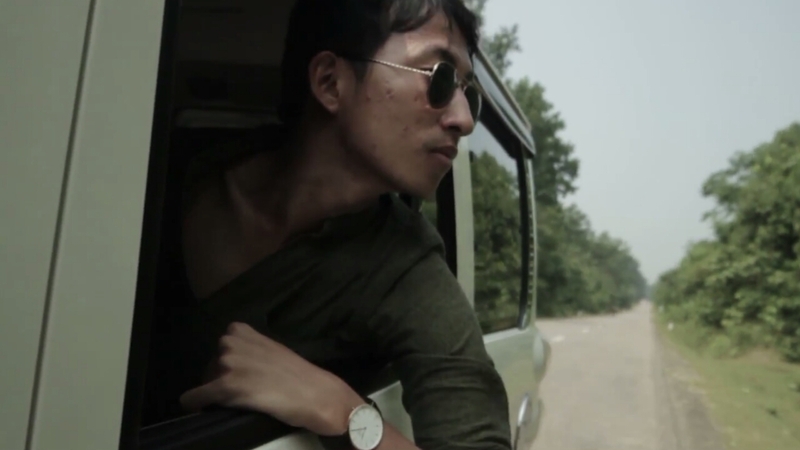 The 25-year-old blogger based in the UK is a big name in Nepali blogosphere. Having started blogging at age 15, he has been constantly writing about various topics related to Nepal and diaspora since over a decade on his lexlimbu.com portal. The film gets emotional when Lex’s mother is seen recounting the moment when he told them about his sexuality. She says she wished he told them earlier, and promises to be with him through thick and thin. She also urges the parents to love their children for who they are. The two get emotional and hug each other – with their eyes filled with tears. More power to you, Lex!